You are here: Home / Job Search Strategies / Do you really need a LinkedIn profile? Will you get left behind without a LinkedIn profile? The answer is yes and no…………….. 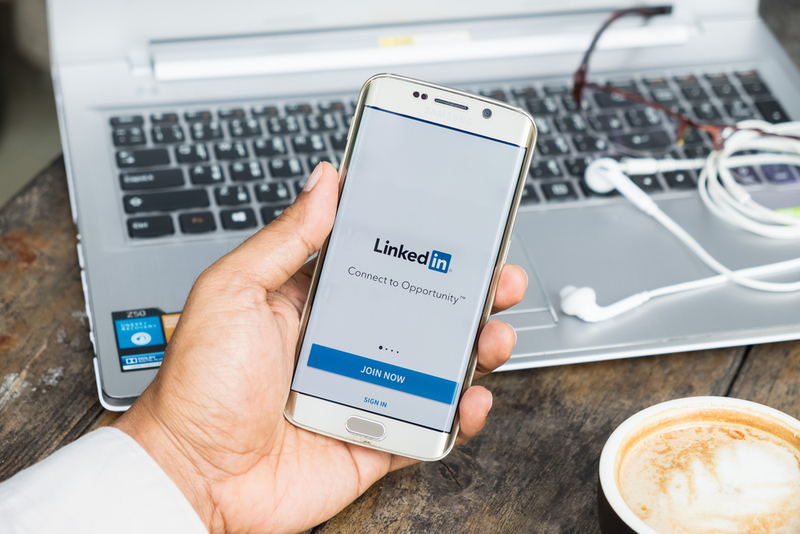 If you are a highly sought after professional, such as a person with vast experience in network and information security, or Artificial Intelligence, then you might want to skip LinkedIn, unless you want to be hounded by recruiters. You just need to connect with a couple of trusted recruiters, or directly approach top organisations and you will have success, without a LinkedIn footprint. If your sole career focus is government, or you are a professional such as a Teacher, then you won’t need a LinkedIn profile. All recruitment processes within government are governed by legislation and checking out a LinkedIn profile is not part of the recruitment process. If you are at the end of your career and have no intentions of moving from your current position, then you won’t need one at this late stage of your career. However, it is not necessarily mandatory (yet in Australia) and unless you have an effective LinkedIn profile (effective being the optimal word), it won’t improve your job search prospects. Recruiters are constantly head hunting talent online. Employers check out LinkedIn profiles, to determine whether a candidate is a good fit or not. You can strengthen your online digital footprint which is increasingly important in this digital age. You can make some important connections that could result in new business or jobs. It is a great source to research various organisations, individuals and job opportunities. Unless you have a highly optimised LinkedIn profile (key word optimised), have an expansive connection network (500+ connections), your profile content is outstanding and quantifies your successes and you network online regularly, then it is unlikely you will get found in a large and very competitive landscape. That is, just having a stand-alone LinkedIn profile won’t work. You have to work at it and it takes time to nurture and develop the right connections. It can take time to work effectively, even with a super charged optimised LinkedIn profile. So if you find yourself unemployed and in a desperate need of a job, then LinkedIn won’t work for you overnight if you don’t have a high profile on the network. It is a long-term game, not an overnight phenomenon. The success rate is not as high as LinkedIn would like us to think. When I did a large survey of job seekers (not my clients), the success rate was only 7% and only 3% had secured a job through LinkedIn. SO, yes LinkedIn can help, but in 2018, I still don’t think it is mandatory. This might change, as I know in the US, many HR personnel and recruiters won’t look at someone without a LinkedIn profile, but this is less common in Australia. Now this is only my opinion, and I know some career experts would disagree with me in particular at the executive level where an online profile is expected. But I still view LinkedIn as just one aspect of a successful job search and a potentially useful tool. So in conclusion – if you don’t have a LinkedIn profile, you won’t necessarily be left behind. But a highly optimised and well-positioned LinkedIn profile can be a very effective way to propel your career success.